SLV’s Berlin. A Portrait In Music album on Soma receives a string of remixes from Setaoc Mass, Stanislav Tolkachev, Conforce, as well as a VIP mix from SLV himself. Hailing from Berlin, SLV is well respected for his melancholic sound design and crystalline soundscapes having released on labels like Ilario Alicante’s Virgo and Slam’s Soma. Following the release of SLV’s ambient Berlin. A Portrait In Music album, Slam’s iconic label has invited a powerful selection of techno producers to reimagine a handful of tracks; Figure, Clergy and Work Them Records producer Setaoc Mass; Ukraine’s master of mind-bending techno, Stanislav Tolkachev; and also Delsin regular Conforce. Setaoc Mass’s remix of Dust opens the EP. Rumbling low end frequencies are accompanied by twinkling melodies, with a thumping kick drum driving the track. Dark and introspective, Setaoc Mass’ melancholic tones would work perfectly for the prime time slot on a dancefloor. The main part of the track moves back and forth between two phases, making it perfect for mixing from a DJ’s perspective. Talking With The Shadows (SLV Rave Mix) is up next. Berlin. A Portrait In Music is an ambient record, and SLV is eager to show that he can produce not only compelling ambient music but also thumping dancefloor driven techno. Slow flowing arps are met with a pounding kick and an array of face-paced hi hats and other percs. A murmuring vocal faintly loops in the background to complete the ravey sound. Heavy stuff, in the best way possible. Stanislav Tolkachev’s remix of First Day In The City follows; a bleepy acid melody takes focus with somber tones and a stripped back rhythmic structure driving the track forward. Beautifully melancholic chimes are the spotlight of the track, making it a prime candidate for an after hours party. Forest Voices (Conforce Remix) rounds off the record; a steppy beat pattern sets the tempo with resonant melodies panning left to right to create a somber aura. The most psychedelic of the four remixes, Conforce’s impeccable sound design abilities shine through here. A rich and vibrant array of tones amalgamate into a melancholic composition which would work at home or on the dancefloor. SLV’s Berlin. 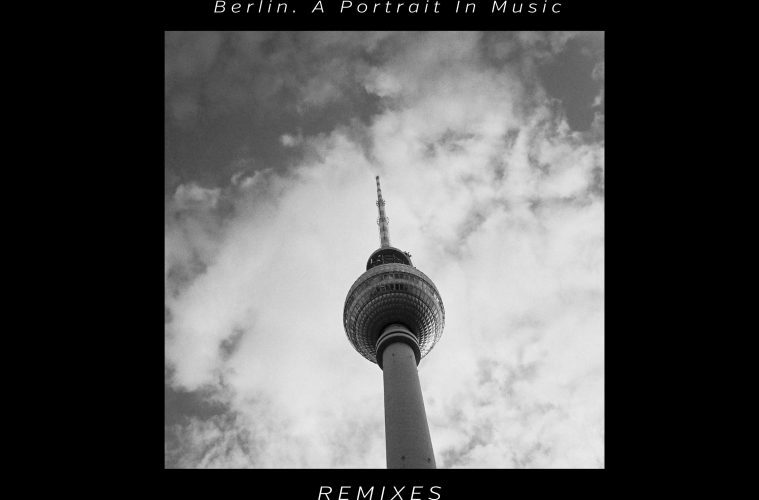 A Portrait In Music Remixes features four very different tracks. Two are very suited to late night dancefloor sets, two would work very well at home. Each producer brings their own unique touch to their remix, and comparatively speaking, they all highlight their peers talents. A useful record for any techno DJ’s bag.